Let's continue the Jewels series with KOH Amethyst. I'll keep this short and sweet. 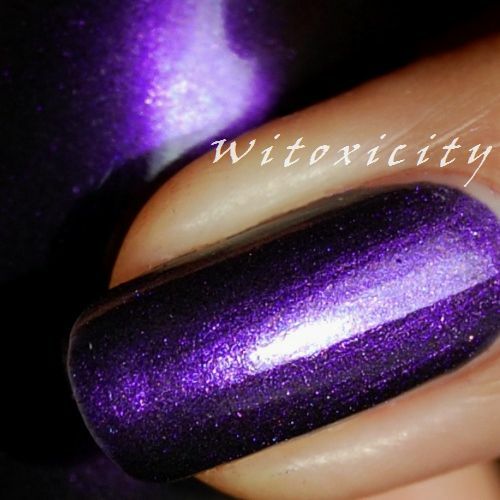 Even though not unique, Amethyst is still a charming purple shimmer polish. I've got two coats on and application was problem-free.